A bronze & gold mini star 'Science' award! With free engraving & discounts when buying more than 5 of the award, this surely is the right award for you! 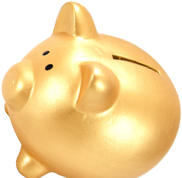 Don't forget that here at Aford Awards, engraving is always free! 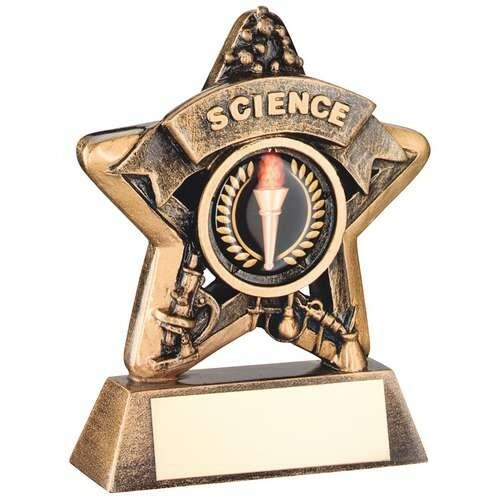 You can add that extra personal touch to this 'Science' award by adding your school/college logo using the 1" centre holder in the centre of the award!